My name is Emily Robertson and this is my 3rd year of Newspaper. I don't do much but listen to music, watch Tv, and play Fortnite. My favorite thing in the world would probably be food and Ouija(my cat). 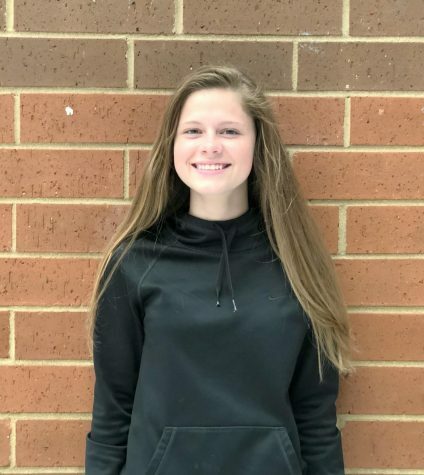 I like newspaper because I can be social and talk to people, so please talk to me :) Fun fact: one time, I was hungry and Ms. Kremp gave me her yogurt for me to eat for breakfast.